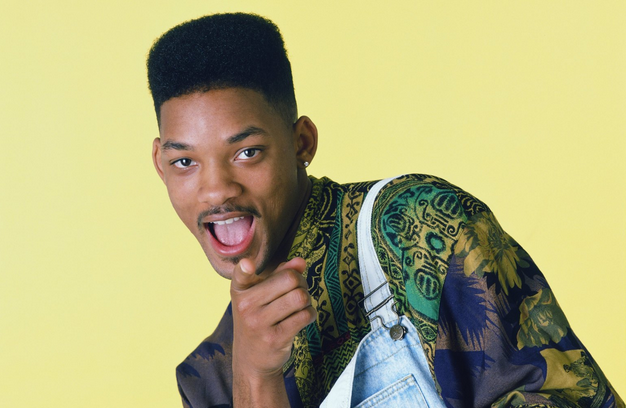 It seems that the world has run out of fresh, original ideas, so our favourite old classics are being ‘flipped, turned upside down’…and not even The Fresh Prince of Bel-Air is safe. Everyone’s favourite Will Smith sitcom stopped being produced in 1996, but it still regularly graces TV screens. With its distinctive 90s feel, you’d think a Fresh Prince reboot would be impossible, but Hollywood’s obsession with remakes has found a way. It’s not to the taste of many of the show’s fans, but there are reports that the remake will be the Fresh Princess of Bel-Air, instead of Prince. TMZ reports the company who own the rights to Fresh Prince filed a few trademark applications seeking to lock down the rights to ‘Fresh Princess’ for a television program and virtually every other media platform. The company are also looking to trademark the not-so-catchy Fresh Princess on a load of merchandise including backpacks, animal collars, and of course clothing and footwear. Recently it was thought that there could be a launch of a Fresh Prince cartoon after photos of Howard Russell’s animated interpretation of the Banks family was shared online. Will Smith shared an illustration of a cartoon version of the character, from artist Howard Russell, on his Instagram. Here is the alternate version with the first Aunt Viv that some wanted to see. As well as some character adjustments thanks to awesome feedback. I suppose now would be a great time to put together a pitch bible perhaps. Well, time to work. In August last year, the show’s star DJ Jazzy Jeff confirmed that there are currently talks about bringing the popular television show back. The producer and DJ, who played Will Smith’s best friend Jazz, recently revealed that there were talks about reviving the hilarious sitcom in a reboot. The comedy show helped transform MC Will Smith into the international star that he is today. There have been talks with people about doing something. I think it would be cool if they did it and go down memory lane again. It’s a blessing to be part of something that people still hold in high regard. You can’t beat that. It’s hard for people to keep their attention span normally, but to be able to keep it for all these years and transcend generations, put their kids onto it, this is deep. We have no idea whether this is what Jeff was on about, or whether Will Smith will be involved in the reboot. 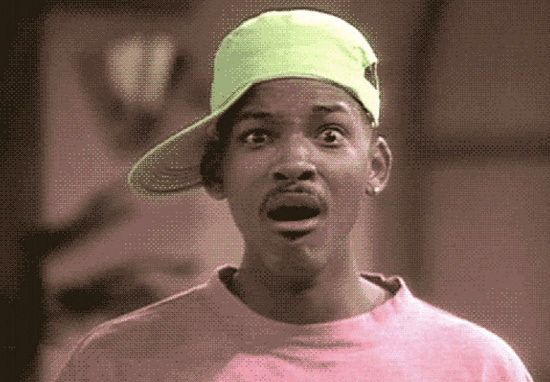 So yeah, Fresh Prince stopped running 22 years ago. I’ve never felt more old.